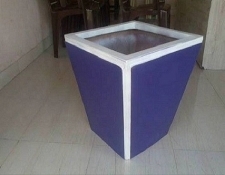 Acting upon the need of planters that are weather proof and deterioration resistant, we have come up with a wide range of premium FRP Planters. 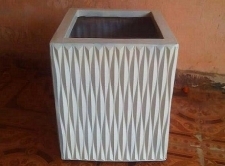 Capitalizing on our experience of more than 10 years, we produce an exclusive array of planters made of superior-grade Fibre-Reinforced Plastic. Our entire range is compact in design, sophisticated, appealing and dimensionally precise. 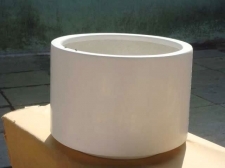 They are specially created using the latest CAD and CAM technologies under the supervision of trained personnel. 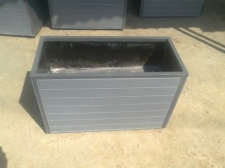 Buyers can purchase Fibre-Reinforced Plastic Planters from us in bulk and in a variety of designs, styles, shapes and sizes. 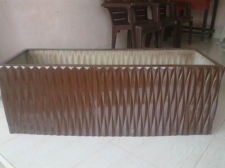 We can even individually tailor them to meet specific requirements of buyers. 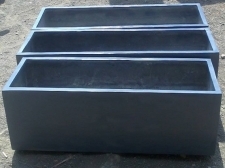 We can provide our planters to customers Pan India, UK, Canada, Australia and Ireland at market leading prices all year round.